Help me keep doing False Flag Weekly News! I’m Kevin Barrett, co-host of False Flag Weekly News (FFWN) and I can no longer afford to keep doing this show for free. So we are going to have a separate fundraiser for each weekly episode. 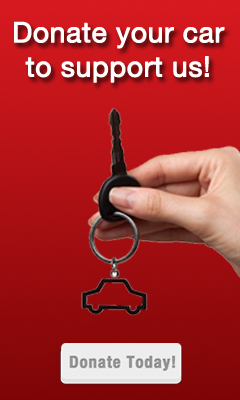 If we raise at least $200 by Friday, August 25th I will do that day’s show. 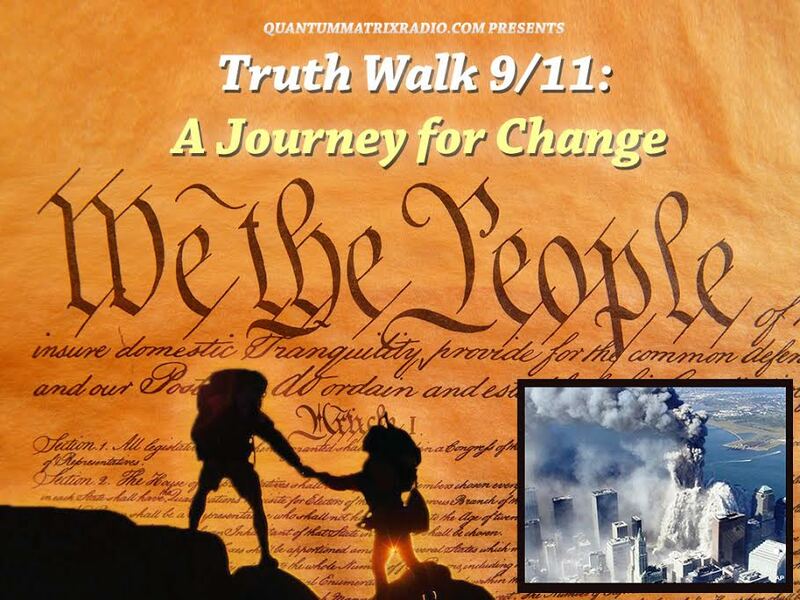 Anything over $200 per week will be donated to No Lies Radio/No Lies Foundation and Khidria, Inc., both 9/11-truth supporting registered 501(c)3 nonprofits. 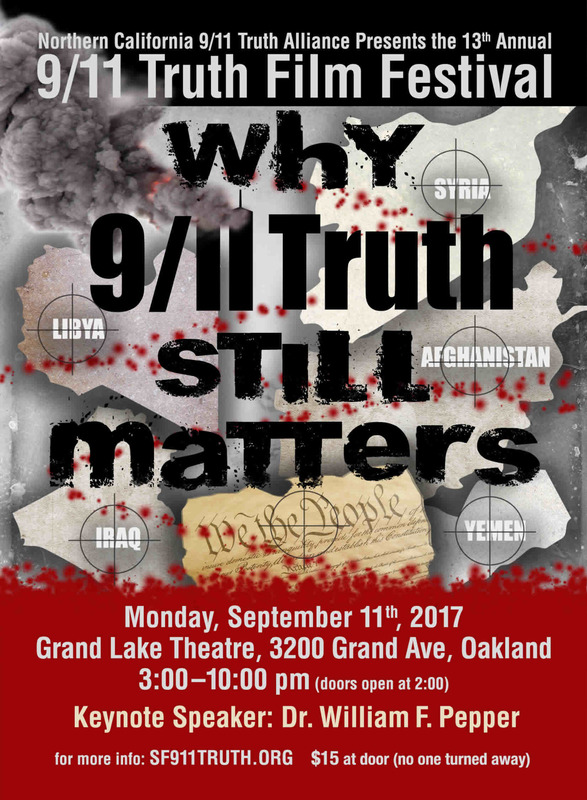 1a)Get your ticket now to watch the 9/11 Truth Film Festival live stream on September 11th. 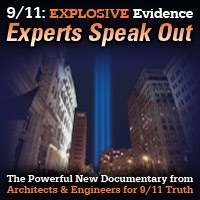 Both Kevin and Tony will be speaking in addition to the primo 9/11 Truth Films. 2) 8/17/17 Barcelona False Flag? This entry was posted on Thursday, August 17th, 2017 at 9:43 pm	and is filed under 9/11, Anti-War, Bio-Chem/Warfare, Censorship-Propaganda, Concentration Camps, Cyber-Drone-Space Warfare, Death Squads, Disaster Capitalism, Econo, Education, False Flag Weekly News, False Flag/Fake Terror, Freedom, Genetic Engineering - GMOs, Geopolitics, Human Rights, Immigration, Justice, Kevin Barrett, Law, Martial Law, Mind Control, News, Nuke War - Nukes, Occupation, Pedophilia, People, Police Brutality, Politics, Protest, Regime Change, Rendition, Social Engineering, Surveillance, Swine Flu, Torture, Vote Stealing, War Crimes, Weather-Earthquake Warfare. You can follow any responses to this entry through the RSS 2.0 feed.